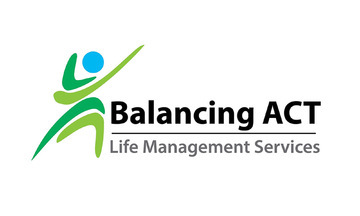 Balancing Act Life Management Services | Making Work and Life Better! How Is Your Work Life Balance? Take this Quiz & See! Thank you for taking the Work Life Balance Quiz.